District Council 53 is a Labor Organization representing over 1,800 members in the construction industry, such as, Painters, Drywall Finishers, Glaziers, Hydroblasters/Vacuum Technicians and Sign and Display workers. Take a moment to check out the latest News and Events, meet our Leadership, and learn more about the Industries we represent. 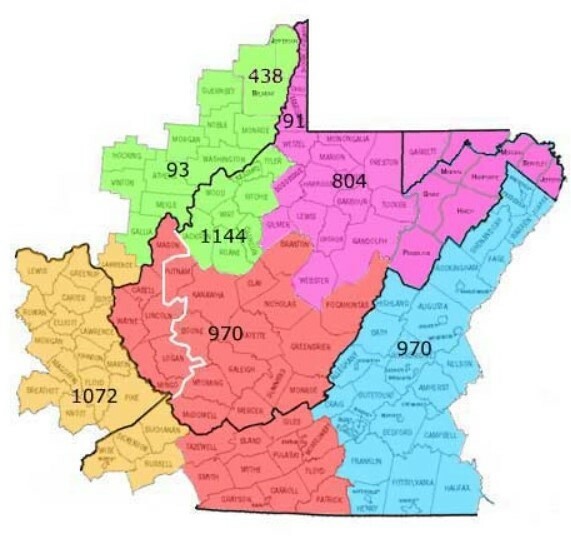 This combination formed District Council #53 with a Geographical Jurisdiction of 2 counties in Maryland, 15 counties in Ohio, 15 counties in Kentucky, 37 Counties in Virginia and all 55 Counties in West Virginia. There are over 1,800 members in DC #53 and we are located at 1591 Washington St East, Charleston WV. 25311.